2019 Rolls Royce Cullinan – The Most Luxurious SUV? 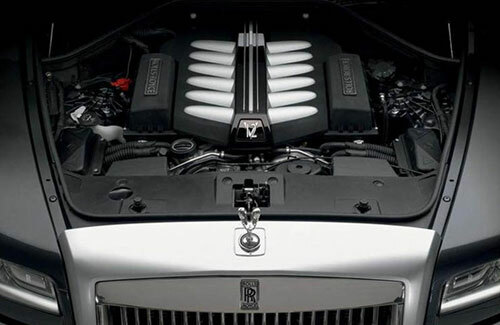 With SUVs dominating the automotive industry, Rolls Royce just couldn’t stay still. 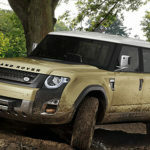 The truth is that Range Rover started the luxury SUV trend back in the 1980s and they didn’t even have any competition. However, time passed by and Bentley already has their 600 hp Bentayga SUV on the market. So, the manufacturer had to do something. 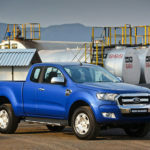 The plans of the brand to launch an SUV date to early 2015. 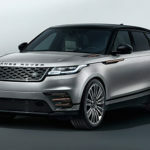 However, we are only now able to write about it since it seems that the development of the 2019 Rolls Royce Cullinan is at an advanced stage. Stay on top of the most recent car debuts. 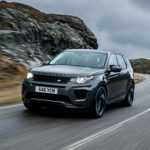 So, let’s take a closer look at what you can expect from this luxurious SUV. While there is no official date for the debut of the new 2019 Rolls Royce Cullinan, most rumors are pointing at the beginning of 2018. While at the moment the Bentley Bentayga is the most expensive SUV in the world this year, we believe this may be about to change in 2018. Even though there are no official prices, the truth is that we don’t expect to see the 2019 Rolls Royce Cullinan starting price to be below $250,000. 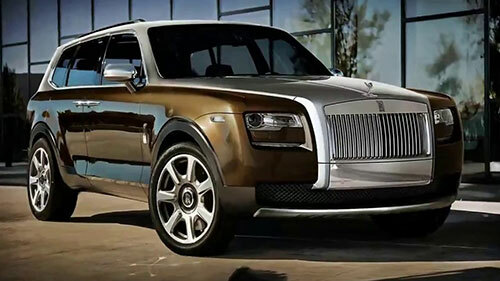 According to most reports, it seems that the new 2019 Rolls Royce Cullinan is going to use a new platform specially built for Rolls Royce products and that it seems pretty big. 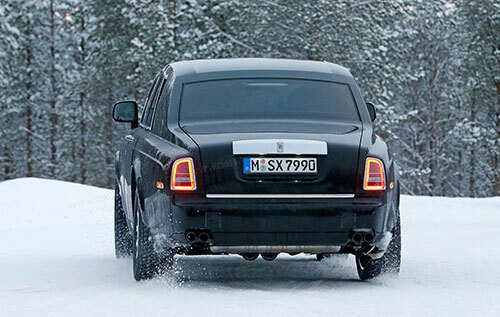 There are already some spy shots of the 2019 Rolls Royce Cullinan on the Internet and we can say by looking at them that the SUV has a lot of styling cues from the Phantom. One of the things that Rolls Royce is committed to doing is to assure that the 2019 Rolls Royce Cullinan is fully capable of driving in any condition either on rad as well as off-road. 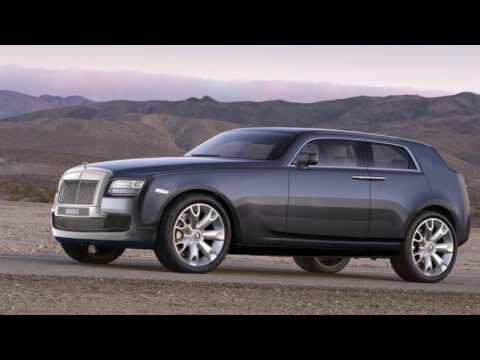 So, they will need to ensure that they are able to develop or improve a good suspension system for the 2019 Rolls Royce Cullinan. While it is a bit too early to talk about what the 2019 Rolls Royce Cullinan is going to have under the hood, there are a lot of rumors. 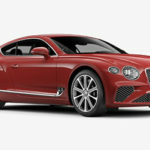 After all, we are talking about Rolls Royce and about the most luxurious and expensive SUV hitting the market next year. According to most rumors, you should expect to get a 6.75-liter twin-turbocharged V-12 engine that is already being used in the latest Phantom. This engine is fully capable of producing 563 of horsepower and 664 pounds per feet of torque. While the spy shots we mentioned early are already from 2016, it took almost a year to get some photos of the interior. One thing that wasn’t a surprise to most people was the fact that the interior of the 2019 Rolls Royce Cullinan is incredibly similar to the interior of the new Phantom VIII. While some elements are still hidden, the truth is that they have a lot in common. So, you can expect to find a 2019 Rolls Royce Cullinan interior with a tall and wide center console, a big infotainment system in the middle, and big AC vents in the center stack. However, one of the differences seems to be that the console center seems to have a more conventional design and layout. In terms of the upholstery and materials used, we are expecting to see the interior draped in Alcantara and the finest leathers with a lot of aluminum and wood decorating the cabin. 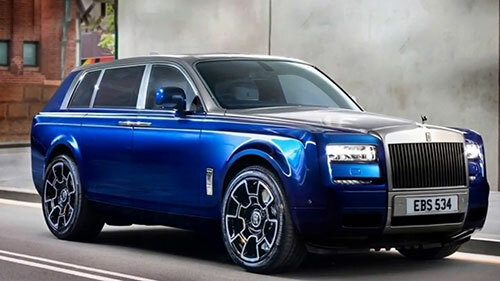 We believe that you will have plenty of customizations and unique options to ensure that you get the best 2019 Rolls Royce Cullinan for you.